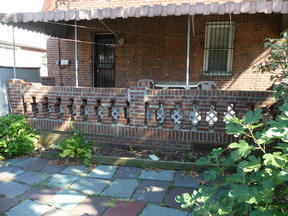 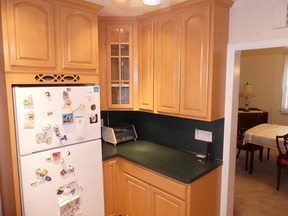 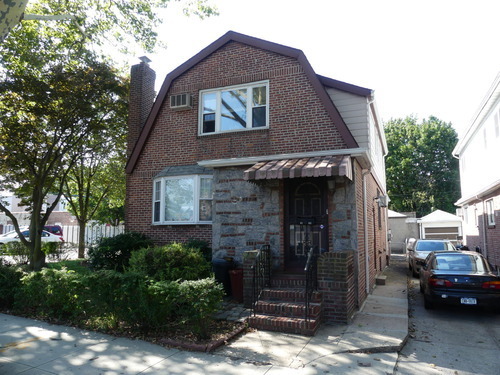 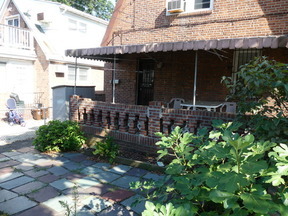 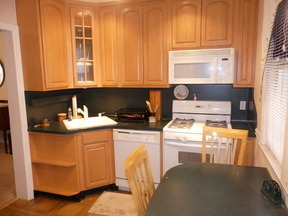 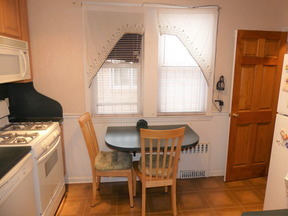 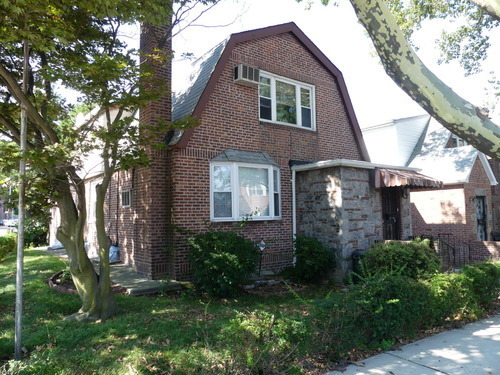 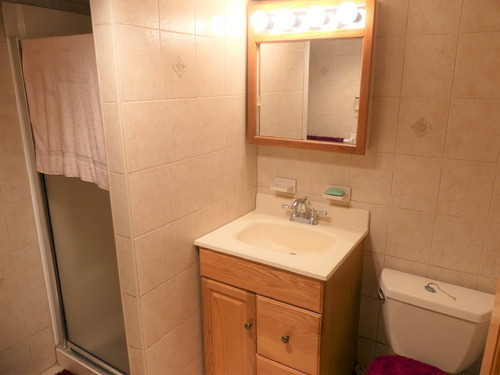 Middle Village North Middle Village North - Detached 1 family brick house on a large 41x100 lot. 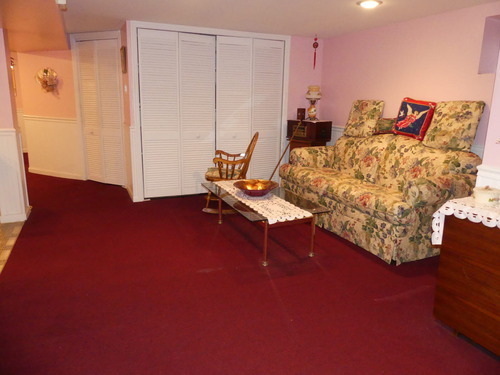 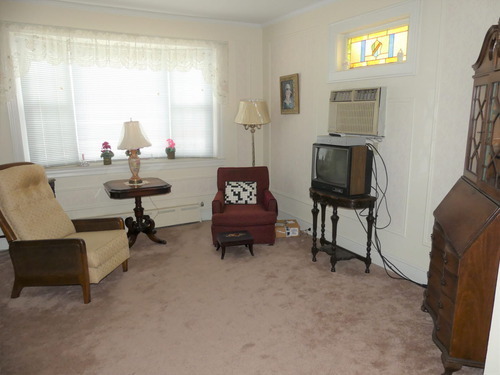 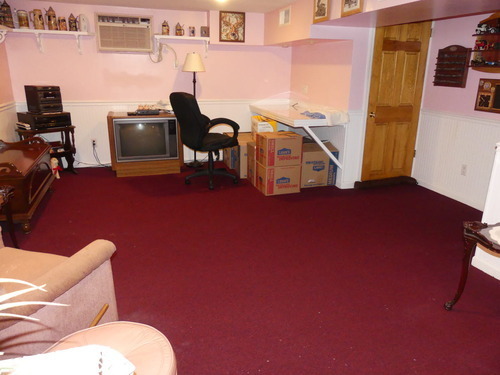 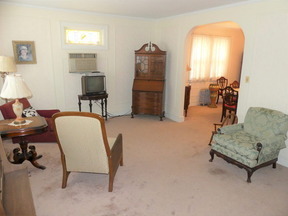 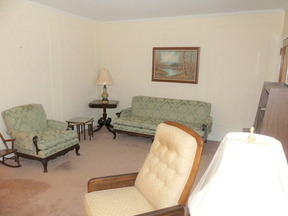 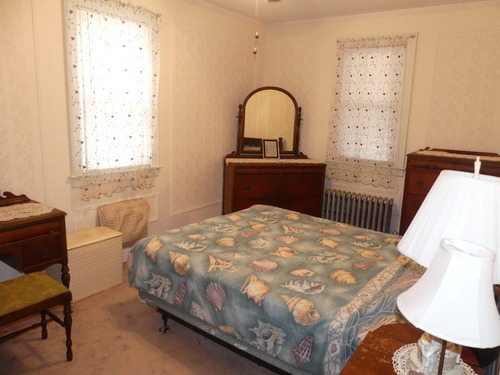 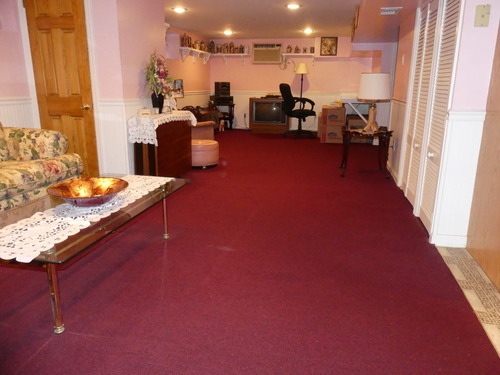 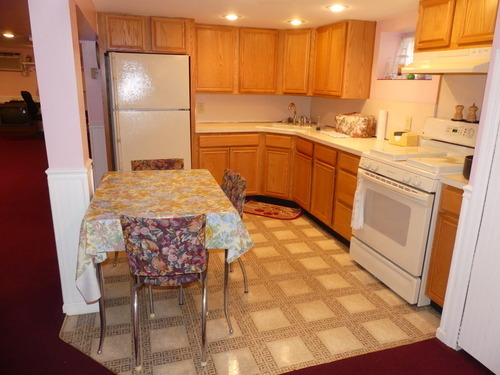 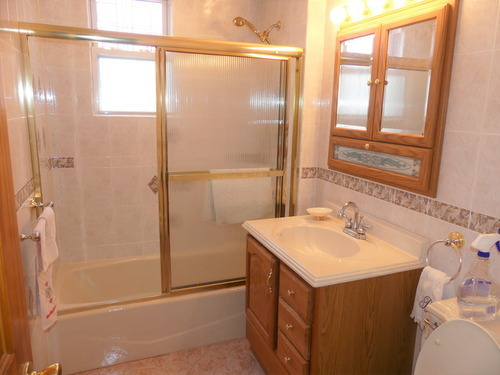 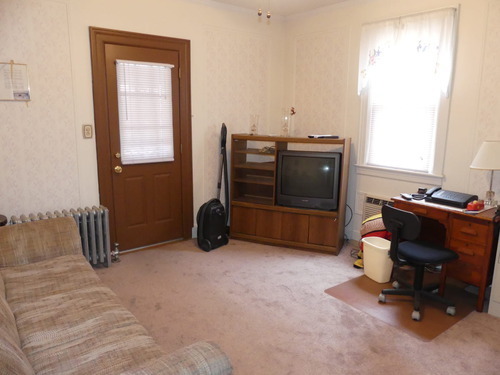 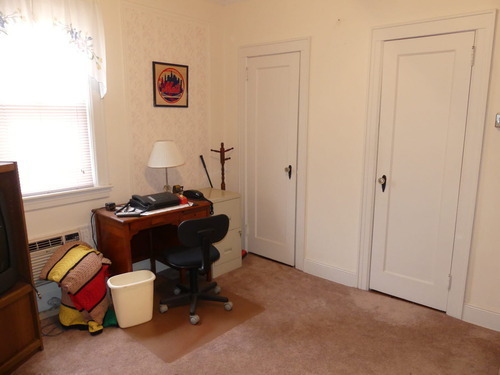 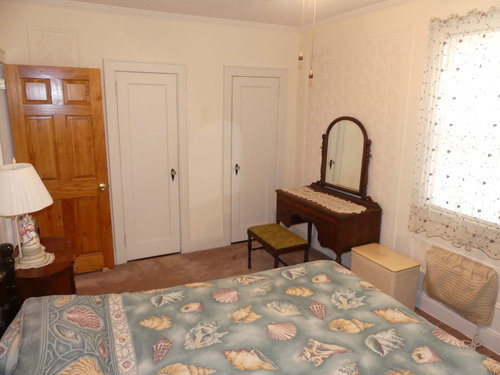 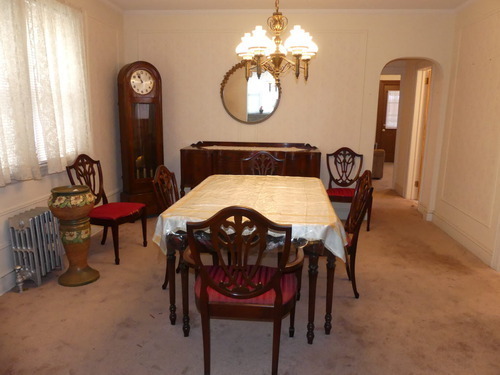 24x46 building with 3 bedrooms, 3 baths, oak floors and a full finished basement. 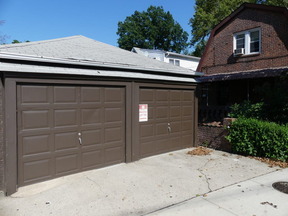 2 car garage on a private driveway, plus a nice backyard patio. Near the Park and PS 49. 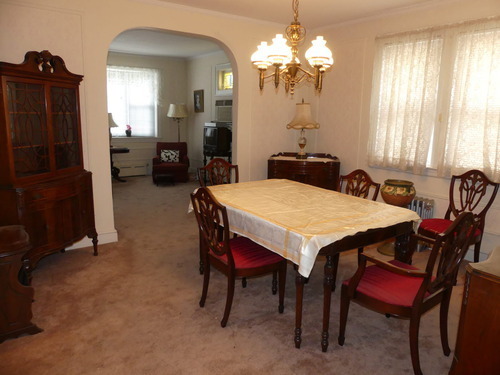 Contact me today to schedule a viewing, Lou Pastorini 917-797-7567.